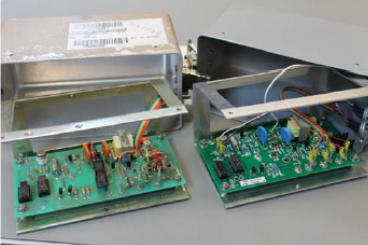 Eberline no longer provides support for the area radiation monitor (ARM/DAM), leaving utilities with no other apparent choice but to upgrade the system. 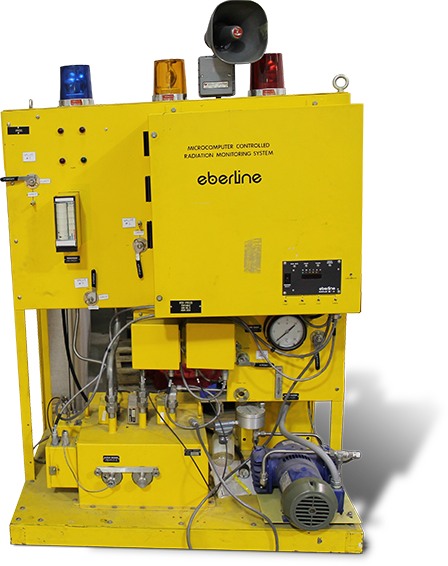 The Eberline area radiation monitor (ARM/DAM) is prevalent in the U.S. Nuclear fleet. Upgrades are a large capital expenditure for utilities. Most would rather maintain existing systems than go through the time and expense of upgrading the entire system. 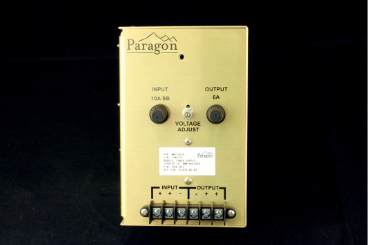 Paragon worked with a major utility to complete reverse engineering of the major electronic components of the Eberline ARM/DAM system. 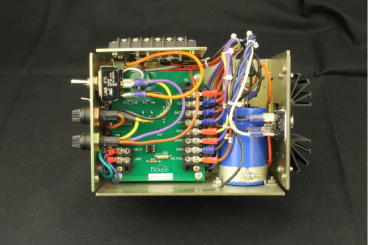 The reverse engineering project resulted in a cost savings of $2 million.